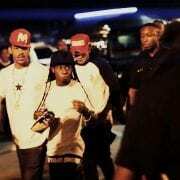 Dwayne Carter, Jr., best known as Lil Wayne, is a critically acclaimed and award winning American rapper. 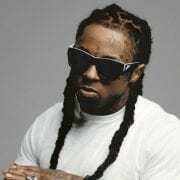 He debuted in 1999 with “The Block Is Hot” and has since released five additional studio records with plans for two more albums in 2009, as well as 10 official mixtapes. 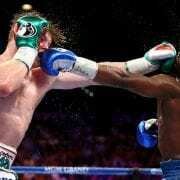 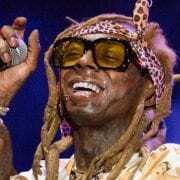 On tour, Lil Wayne regularly fills arenas and stadiums. 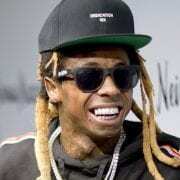 However, he ran into legal problems early in 2009 when he cancelled a New York concert, which had already been rescheduled (and subsequently cancelled) twice. 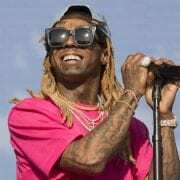 Lil Wayne has also faced various charges for drug and weapons charges, but regardless of his legal woes, remains one of the most popular and in-demand artists of his genre.